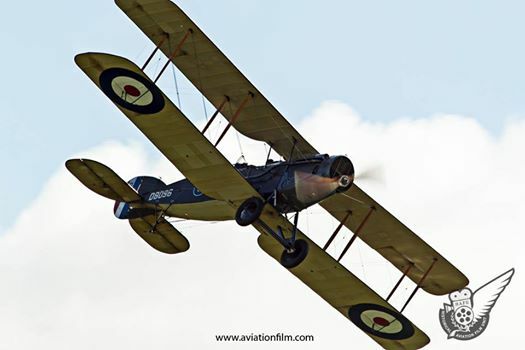 While the Historical Aviation Film Unit has been in existence since 2007, we’ve not previously been too concerned about the idea of ‘blogging’, preferring instead that our photos and video footage tell our story. However, things change and so we’re starting this addition to our web presence so that we have an outlet to connect with those of you who wish to read what we have to say. If you’re not overly familiar with this type of blog you should remember that you can click the ‘Follow’ button in the lower right hand corner of this window to sign up and subscribe—that means that you’ll get an email notification whenever we add a new post to our blog. So join us now, and watch this space! 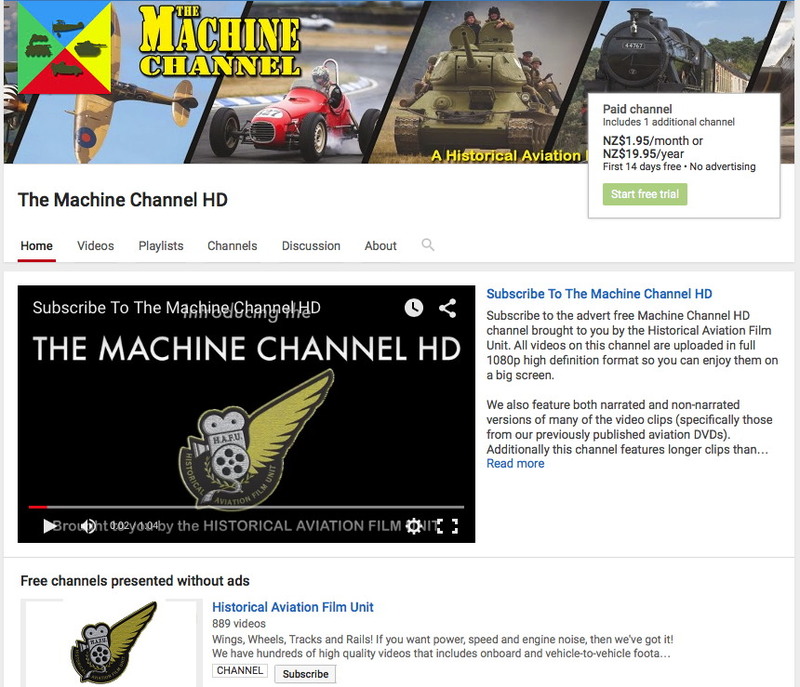 This entry was posted in Uncategorized on June 25, 2014 by Historical Aviation Film Unit.